On February 15, Cristine Reyes says goodbye to her long, dark brown hair, and says hello to red hair! 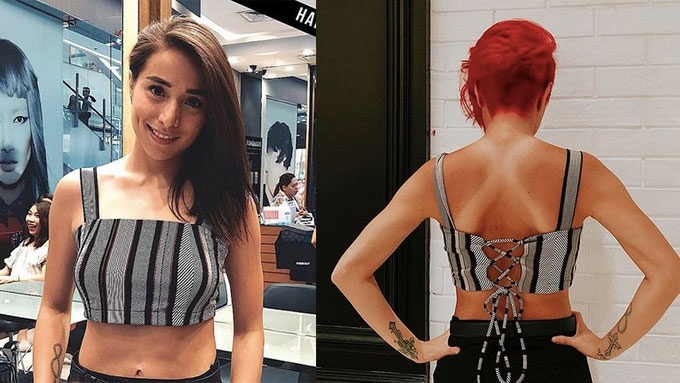 Cristine Reyes is now a redhead. She's got shorter hair, too! On Instagram, the actress debuted her look the day after Valentine's Day. Here's another photo, which was taken right before her hair was dyed. Her new hair color complemented her tan, which she got from her two recent beach trips to Thailand and Boracay. 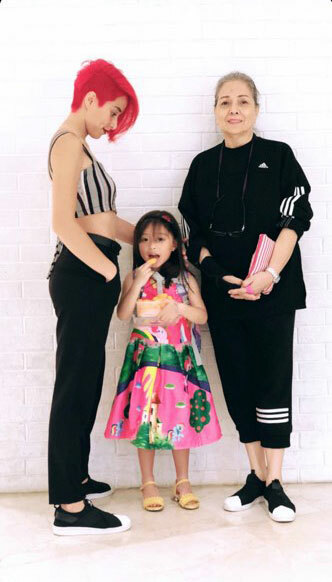 But before people jump to conclusions that it has something to do with the rumored state of her marriage, Cristine's "reinvention" is most likely a part of her preparations for Untrue, her upcoming movie with Xian Lim. The movie's title was the hashtag she used in her posts.